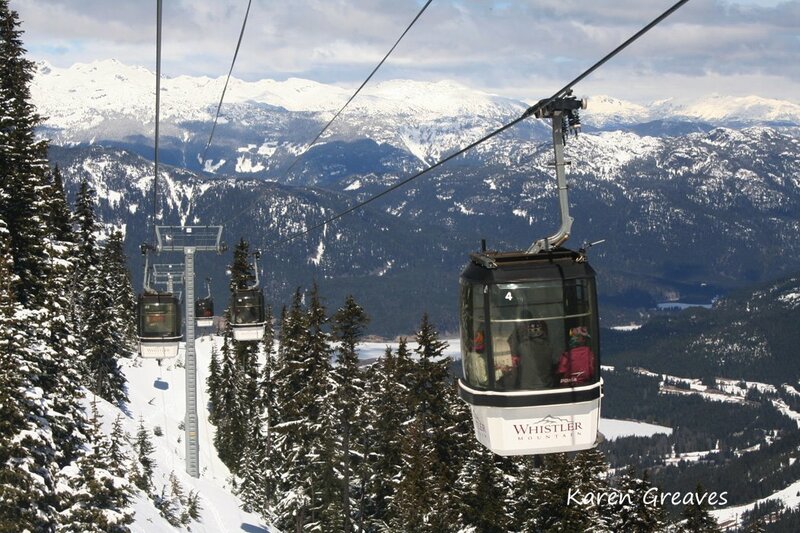 Well, it’s not exactly my backyard but Whistler is basically in our daughter, Krista’s backyard. 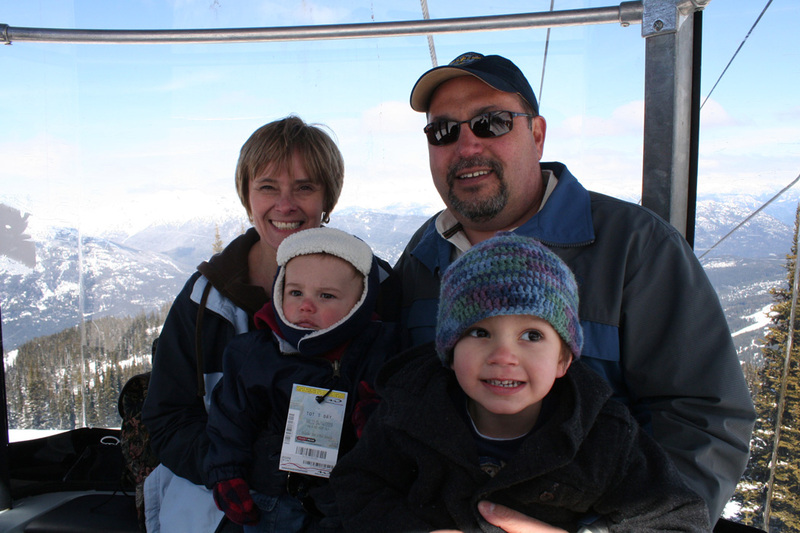 While visiting our west coast kids, we took a side trip up to Whistler, sight of the 2010 Olympic Winter Games. 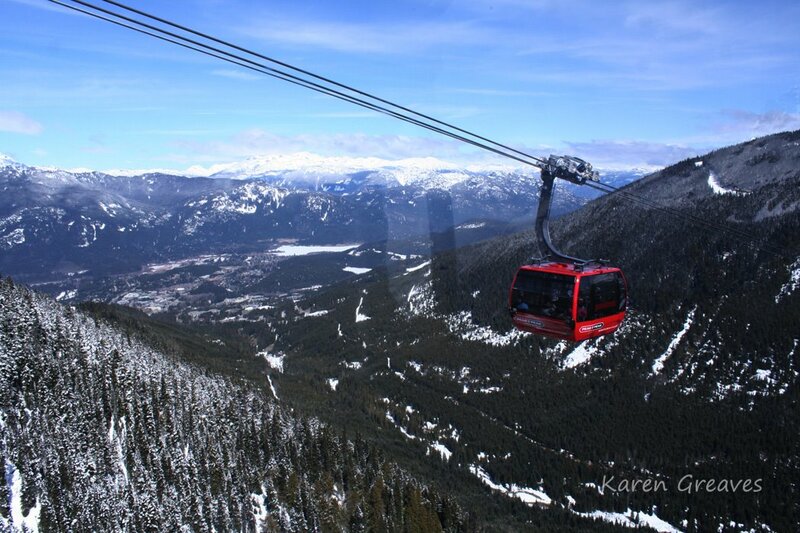 then the newly opened Peak 2 Peak Gondola to Blackcomb Mountain.